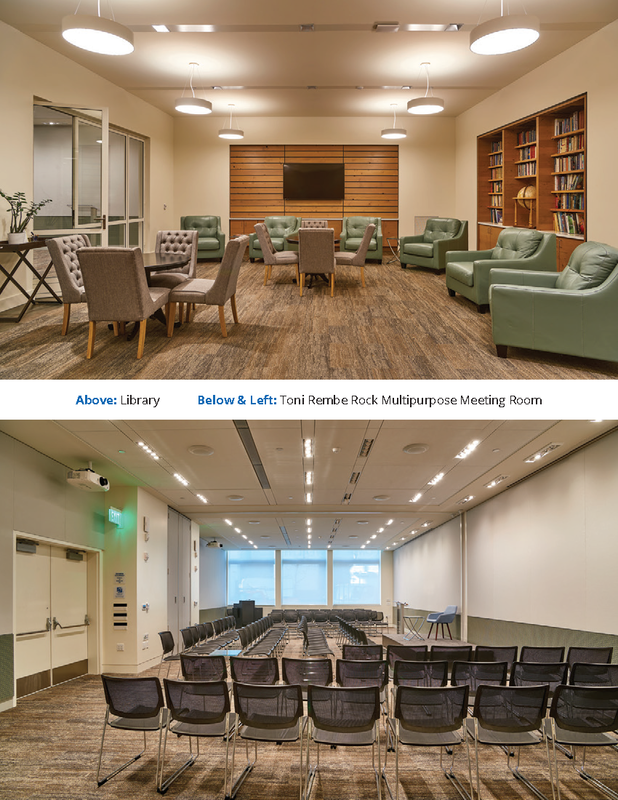 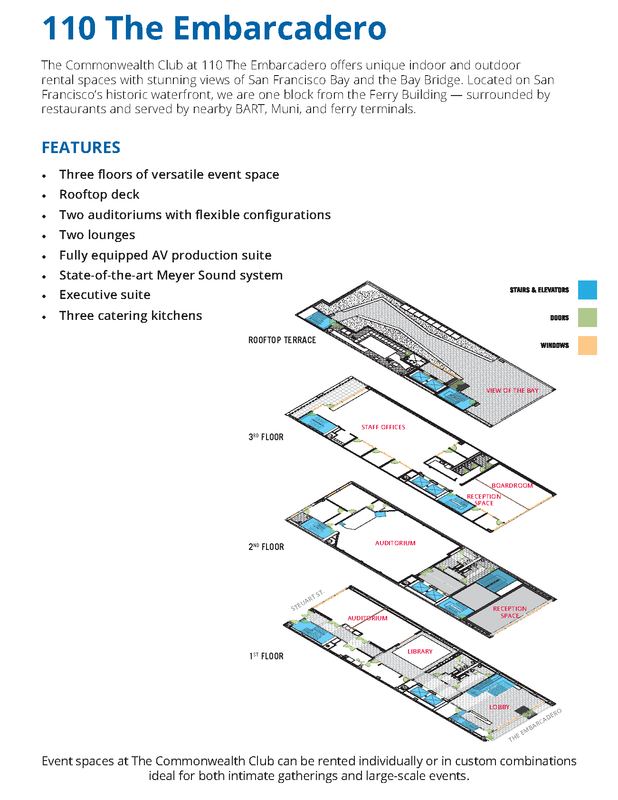 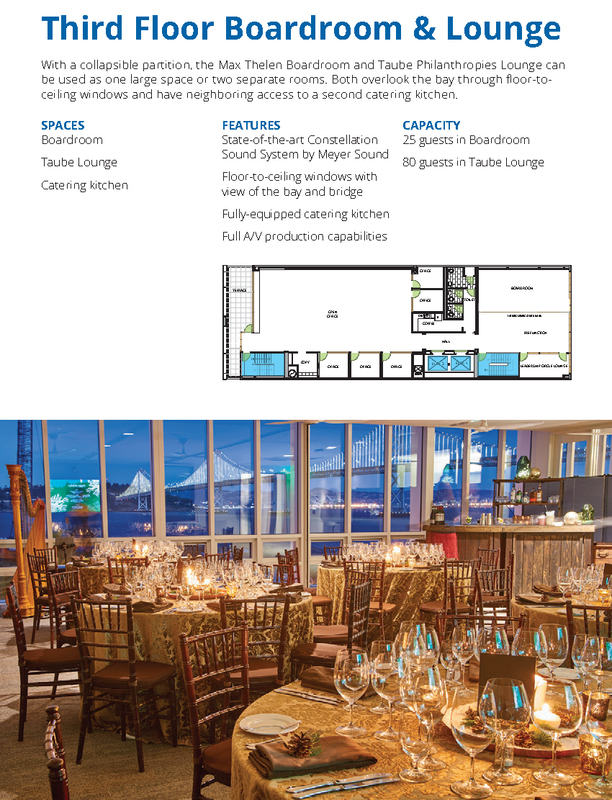 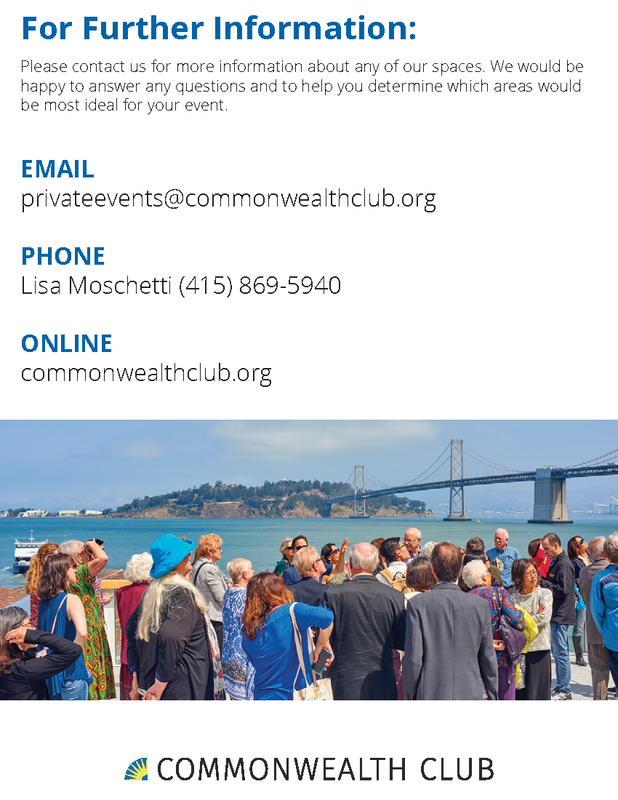 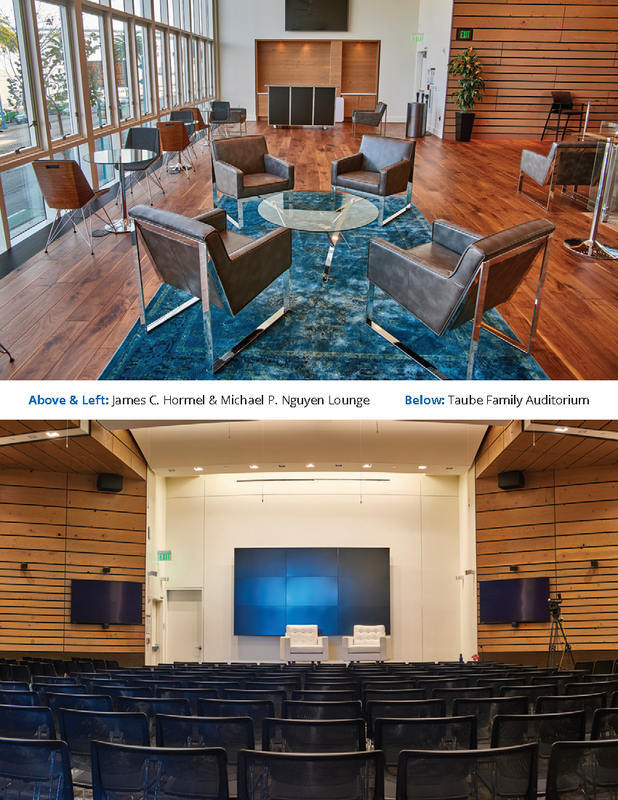 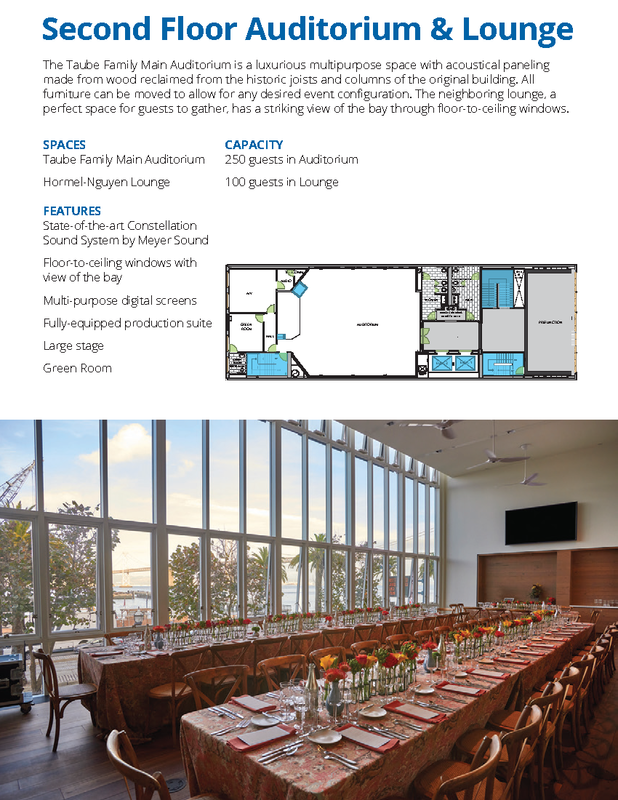 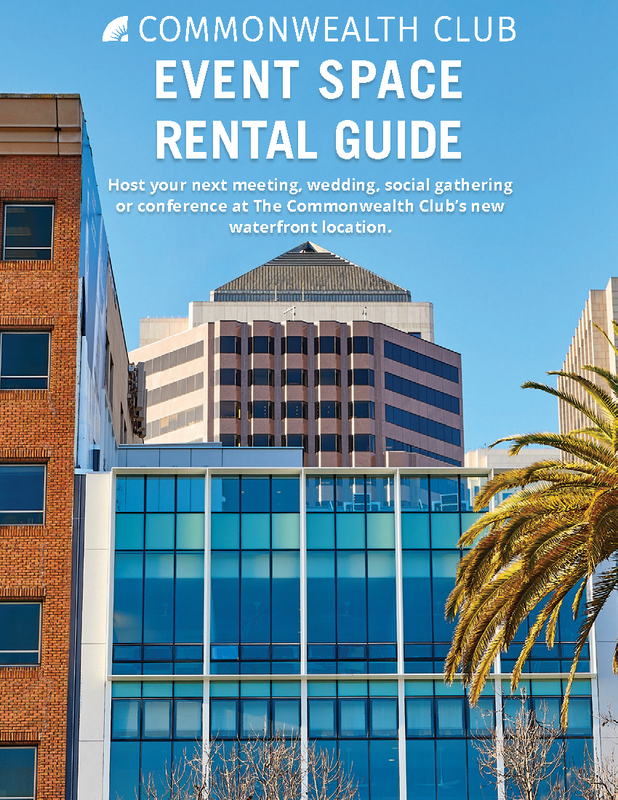 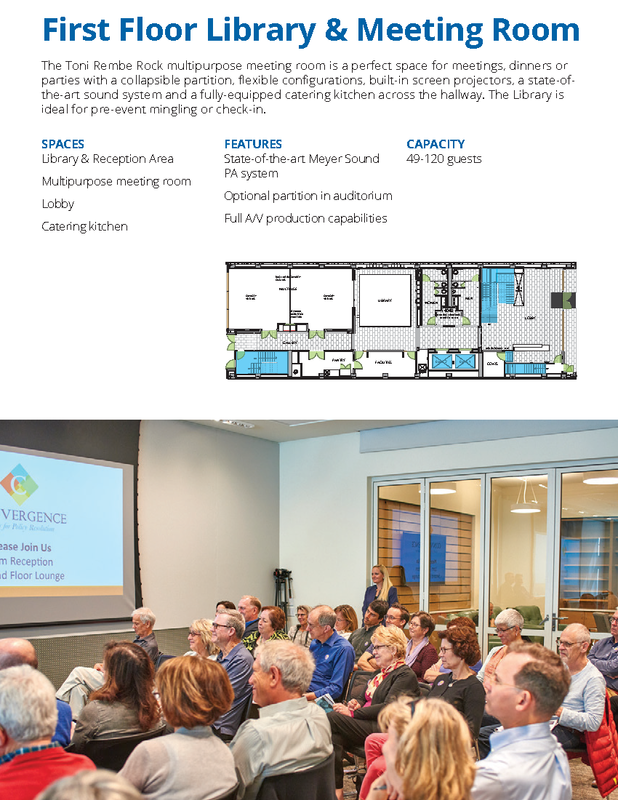 Host your next meeting, conference, wedding or social gathering at The Commonwealth Club's new waterfront location. 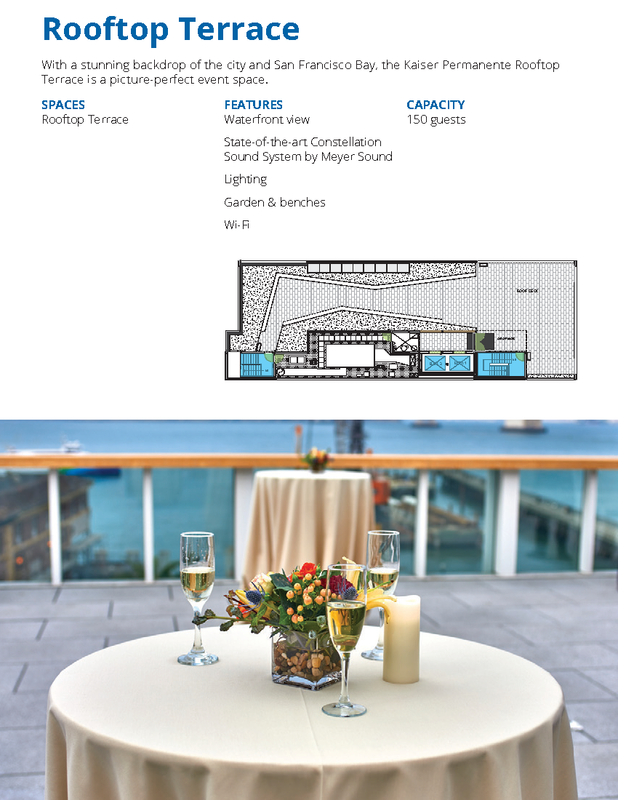 110 The Embarcadero offers unique and sophisticated indoor and outdoor rental spaces with stunning views. 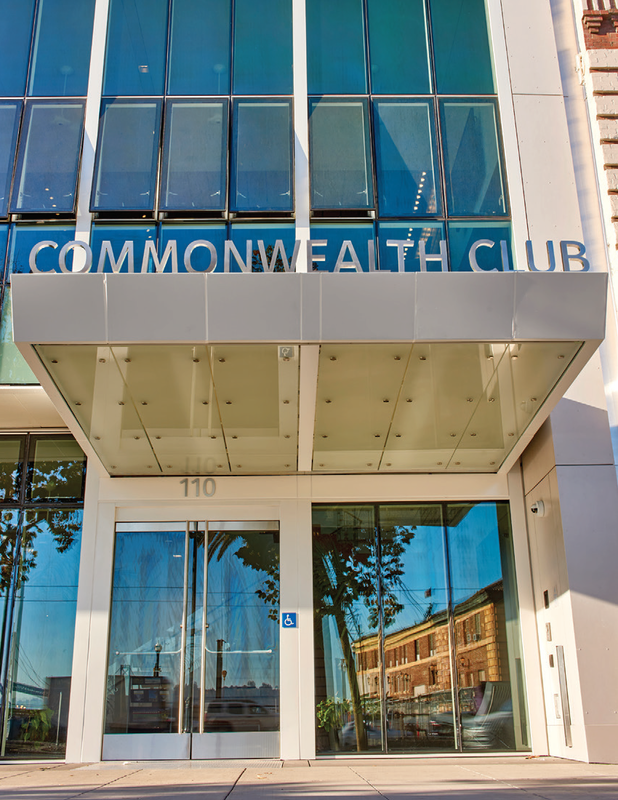 Located on San Francisco's historic waterfront, we are surrounded by restaurants and are within walking distance from the Ferry Building. 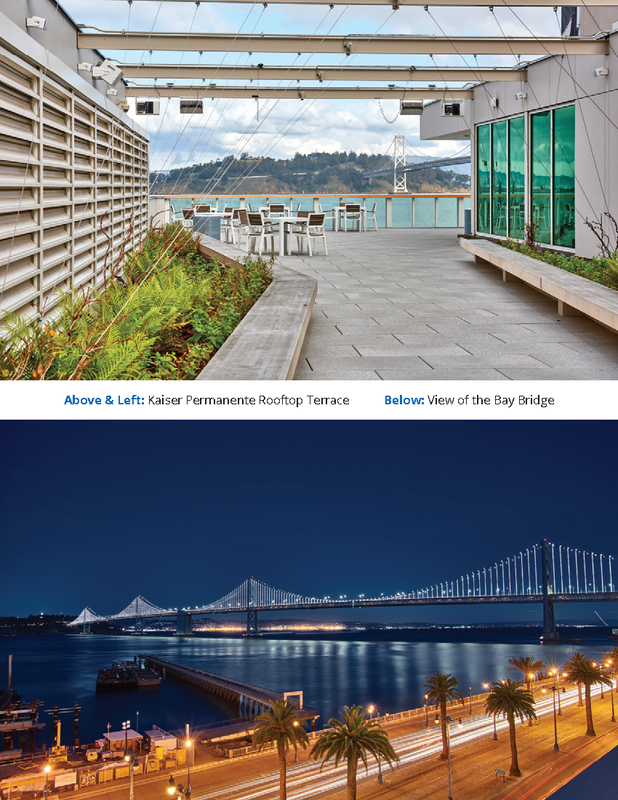 We are served by nearby BART, Muni and ferry terminals. 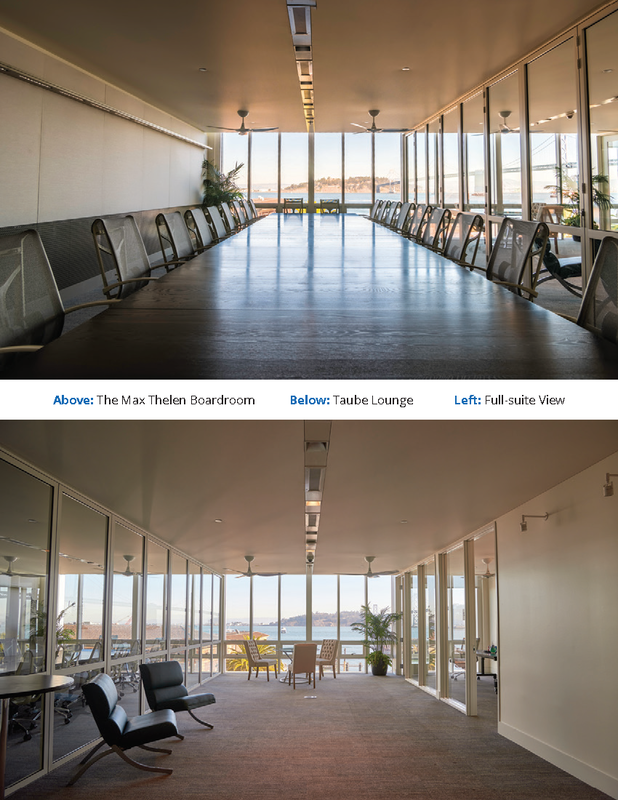 Click on an image above to view it in a larger size.